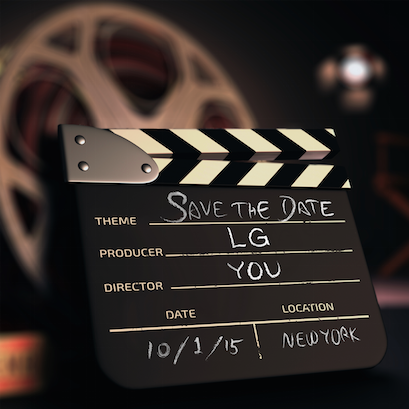 announcement event LG save the date So what is LG planning for October 1st? So what is LG planning for October 1st? Okay, so mid fall is going to heat up a fair bit. Usually it's the time we hear about our new Nexus (and it's rumoured that there's going to be an event on Sept 29). On that same date HTC has something in store. Now, it also looks like LG wants in on some of that action and have sent out invites (hey, I didn't get any) for some announcement. Seeing as it's in New York, it's a good chance that whatever they announce will be available in North America (and not just in Asian markets like some of their line up). What do you think it will be? There's been lots of 'leaks' to suggest something ... but I'll leave that up to you to decide.